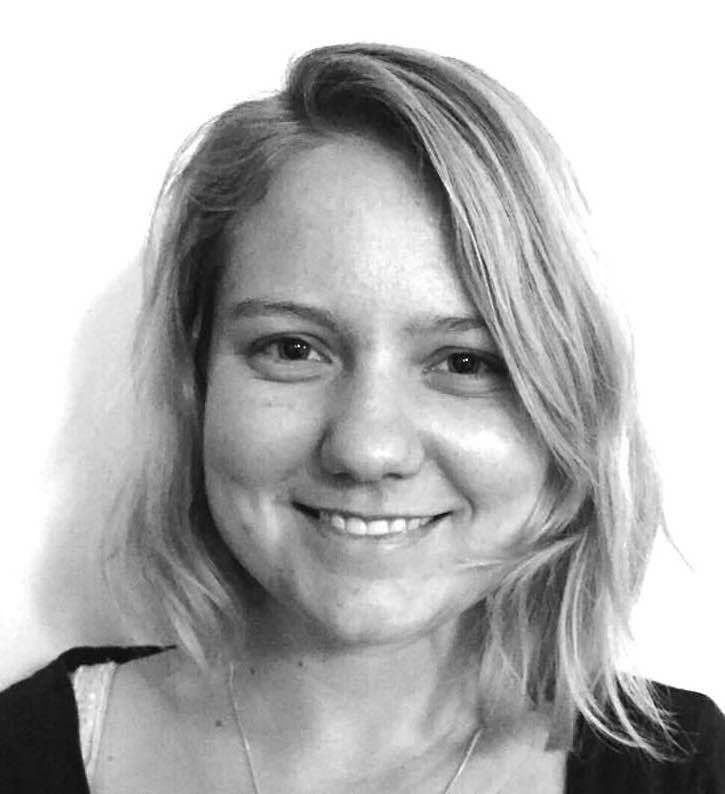 Thea de Gruchy is a doctoral researcher with the Migration and Health Project (maHp) at the African Centre for Migration and Society (ACMS), University of the Witwatersrand. Her PhD research, which is supervised by Jo Vearey (ACMS) and Anuj Kapilashrami (Queen Mary University London), centres around questions of governance, decision making, and sustainability. She uses the development and implementation of policy and programmatic interventions, by both state and non-state actors, to improve the access that migrant farm workers have to health care along the South African-Zimbabwean border, to explore these questions. In 2019, Thea will be spending three months with the International Organisation for Migration (IOM) Regional Office for Asia and the Pacific in Bangkok, and writing for International Health Policies Network as their South African correspondent. Thea continues to co-ordinate and organise the Work in Progress seminars at the ACMS.